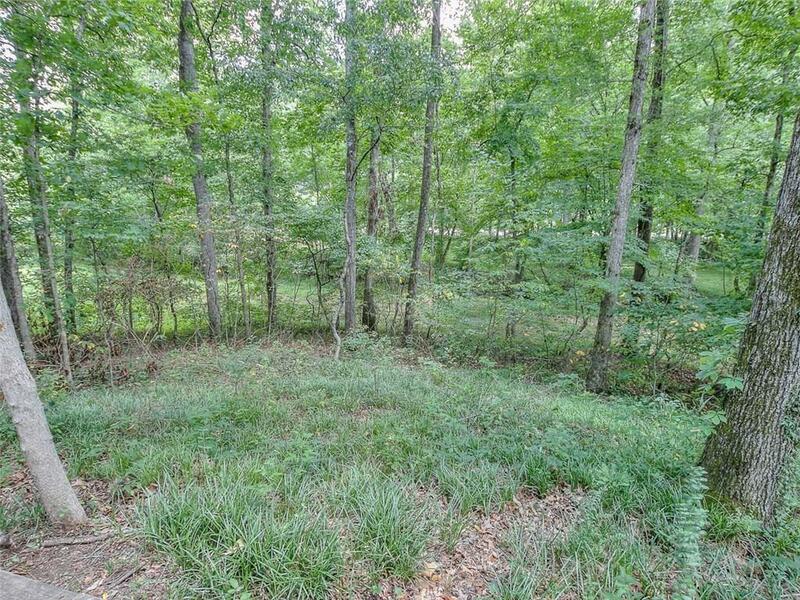 Enjoy Nature's Paradise with this Beautiful, Private 6.3+/- wooded acres + pasture with a peaceful creek setting. Build your dream showcase home in the heart of Milton. Bring your horses. There is an adorable round house on the property. House sold As Is. Award winning schools K-12, close to 400, shopping, Downtown Alpharetta & Crabapple. Copy of survey in docs. 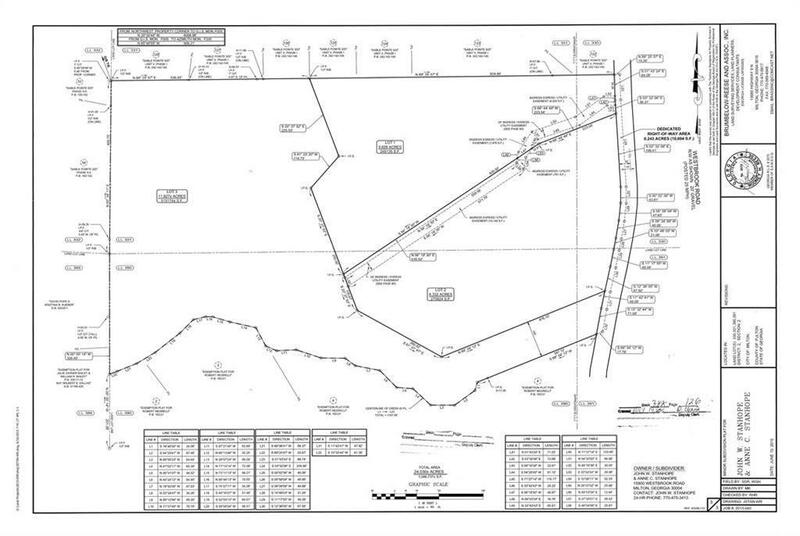 ASSEMBLAGE - Must be purchased with 15880 Westbrook for a total of approximately 18 acres.